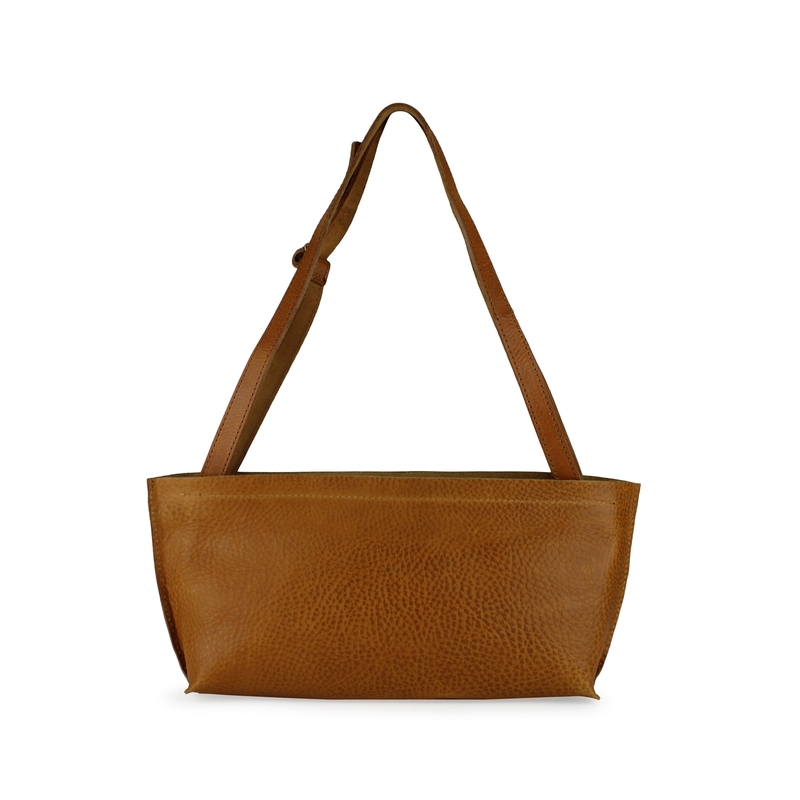 This bag can be worn on your shoulder or crossbody. Adjustable shoulder strap and zip fastening on top. Fully lined, compartment with zip fastening inside.